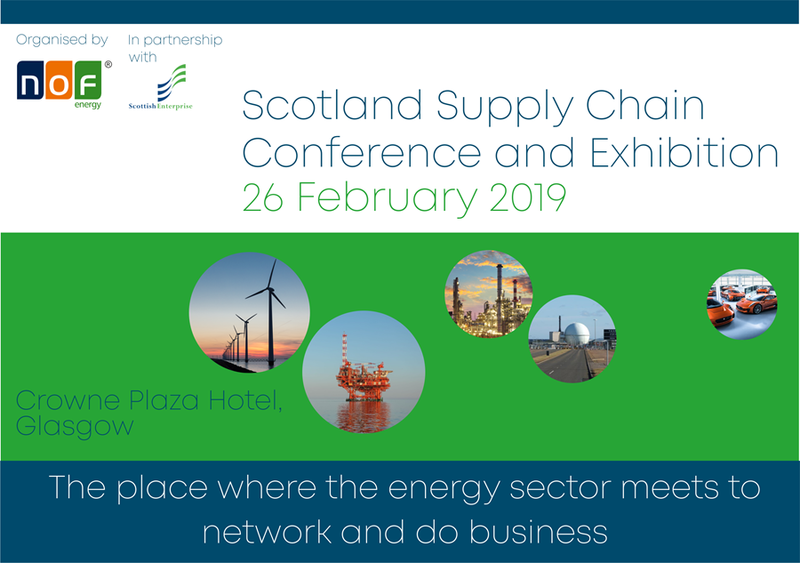 Houghton International are exhibiting at the Scotland Supply Chain Conference & Exhibition at the Crowne Plaza Hotel, Glasgow on 26th February, 2019. Find us on stand 21 to meet the team and find out more about the services we offer to the full supply chain and across the oil & gas and power generation sectors. To find out more or to arrange an appointment email Steve at steven.gilluley@houghton-international.com or visit the event page.